Hardwood floors come with a classic and timeless look that can’t be beaten by many other flooring types. Having hardwood floors in your home offers many benefits — both aesthetically and practically, making them a good choice for any homeowner. If you’ve decided that you want hardwood flooring installed in your Kirkland home, the first step is to find a hardwood flooring company that offers high-quality service and installation. 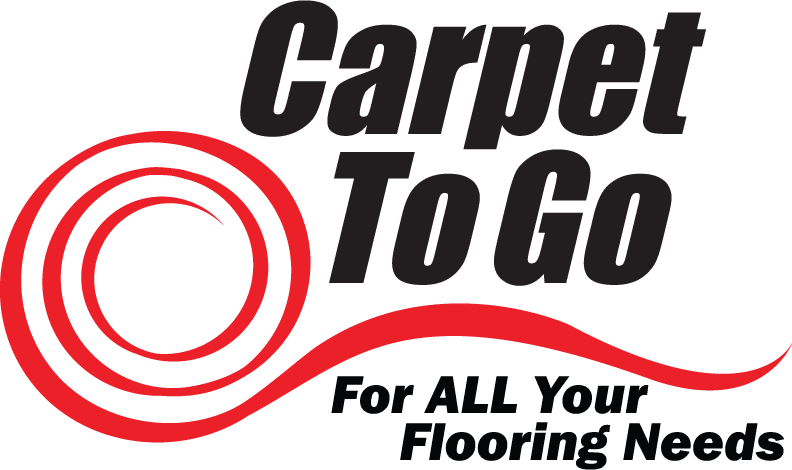 Here at Carpet To Go, our team of flooring experts offer quality floor installation services and strive to make the installation process as stress-free as possible for Kirkland homeowners. We are pleased to offer our flooring services in Kirkland as well as the surrounding areas – to talk to a flooring expert about installing hardwood floors in your home, call Carpet To Go today. As with every home renovation, deciding to install hardwood floors in your home usually comes with a list of pros and cons. Take a look at a few of the biggest benefits hardwood flooring offers homeowners so you can weigh the benefits of installing hardwood floors in your Kirkland home. Hardwood floors greatly increase the aesthetics and appearance of any room. You can choose a floor that will give your room a vintage or minimal aesthetic, or go for something bright and airy. There is a lot that homeowners can do aesthetically with hardwood flooring, making it a popular choice for all. Regardless of your design or house style, you will always be able to find a hardwood floor to suit your tastes. Hardwood floors are a convenient, beautiful, and versatile floor option — making them suitable for any Kirkland home. Hardwood flooring requires minimal upkeep and attention. It maintains its beautiful and flawless look for decades, and only needs a new coat of finish every few years. The ease of maintenance is one benefit that not many other flooring options offer, and is a major perk that comes with such a beautiful floor. Hardwood floors may not be cheap to have installed, but they are certainly worth the investment as they maintain their beautiful and fresh look for upwards of ten years. While hardwood floor lifespans vary in length, they are more durable than the majority of other flooring options and offer wonderful aesthetic appeal. Upgrading to hardwood flooring can be a bit of an investment for many homeowners, but what most homeowners don’t factor in is the value that having a quality hardwood floor adds to your home. Even if your hardwood floor is several years old, if it is clean and in good condition it will increase the value of your Kirkland home significantly. Installing hardwood floors in your home can be a multi-month process, so here are a few things you need to prepare for when making your flooring decision. You should start the process by spending some quality time looking for a reliable company to work with. Having hardwood floors installed in your home is an investment, so you shouldn’t feel bad about taking your time to find the best company for you and your home. Ask your friends and family for recommendations, read customer reviews online, and scout company websites. It may take a bit of time to locate the perfect Kirkland flooring company to do the job, but the results for your home will be well worth it. Ways to prepare your home for a hardwood flooring installation include moving all furniture out of the area that is getting redone and keeping the area clean and empty. Your team of flooring experts will need complete and uninhibited access to the area in order to properly do their job, so prepare for this ahead of time. During the hardwood installation process, you might find that your subfloors were not prepared for the renovation or that they require a replacement. Luckily for you, you will have the convenience of having a flooring professional on hand who will be able to hear their opinion on the state of your subfloors and whether they need replacing. Also, keep in mind that any doors leading to the area that are being refloored might not clear the new hardwood floors, making the doors unable to open and close freely. If you encounter a situation like this, call in a professional carpenter to fix the issue or ask your flooring professionals to rehang your doors. After the hardwood floor installation is complete, our flooring professionals recommend that the homeowners ventilate their homes for a minimum of three days to help clear any dust that may remain from the installation. Here at Carpet To Go, we have a team of highly skilled flooring professionals that deliver quality services for the right price. We are proud to help homeowners in Kirkland and the surrounding area reach their aesthetic and practical home goals. If you would like a free quote or have any questions for our flooring professionals, give us a call today!